The very best in Transfers, Emblems, Embroidery, Tapes, Barcodes and more. 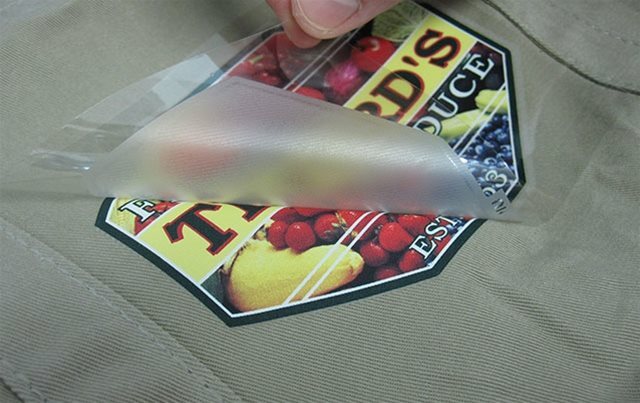 Transfers that become part of the fabric, heat applied emblems with photographic detail, barcode labels and more – Polymark can provide everything you need. Heat applied transfers with fine detail which become a part of the garment to ensure your corporate image is shown to full advantage. 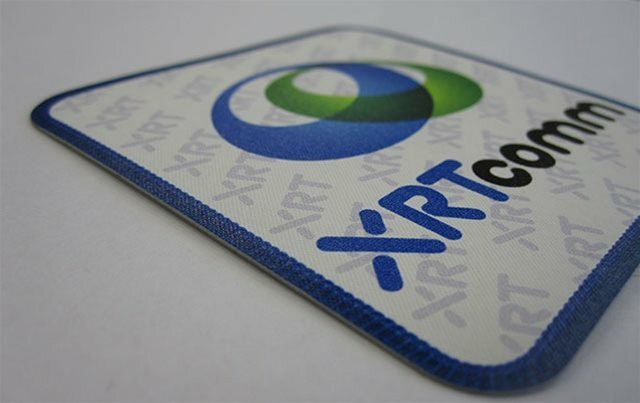 Our extensive range of heat applied and sew-on emblems provides the perfect solution for all your garment decoration requirements.